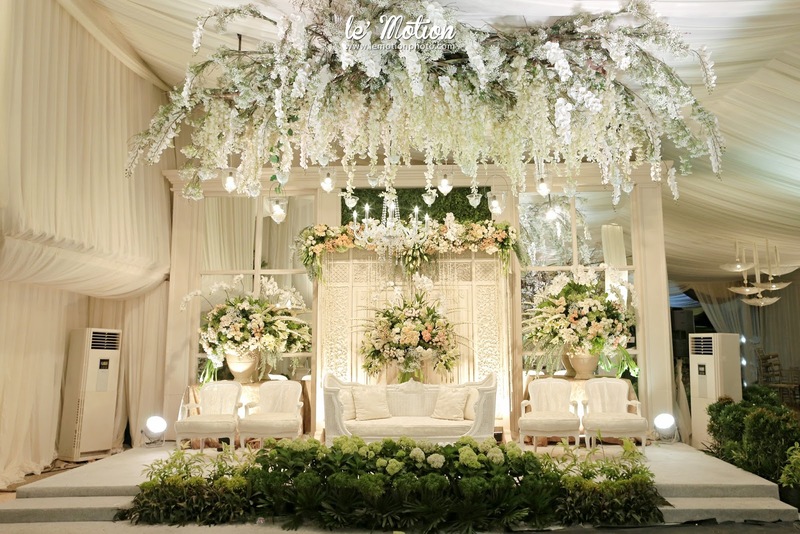 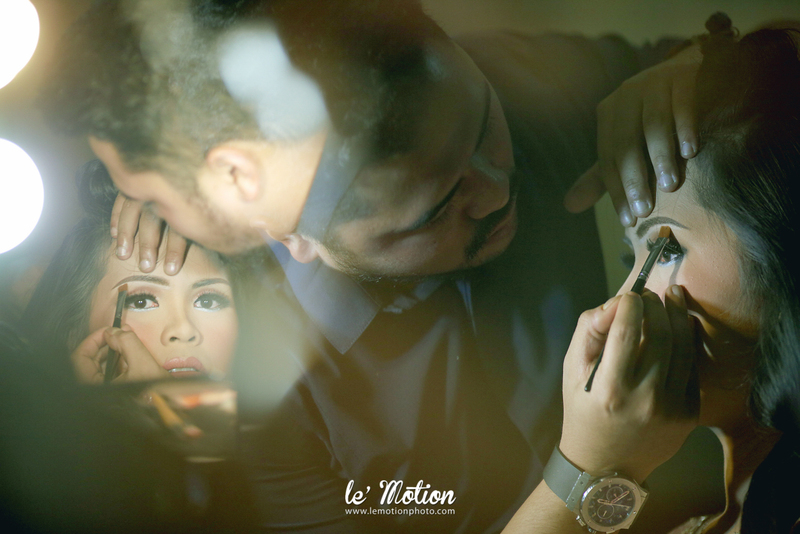 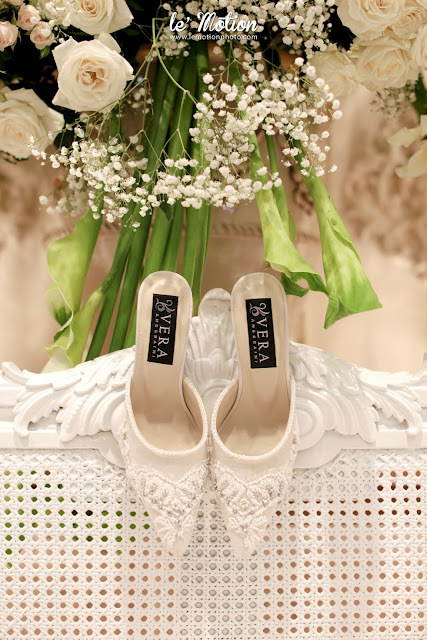 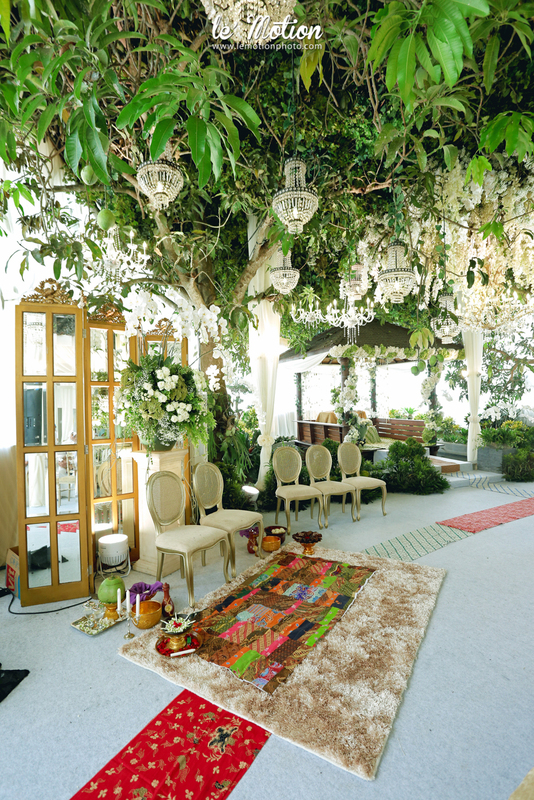 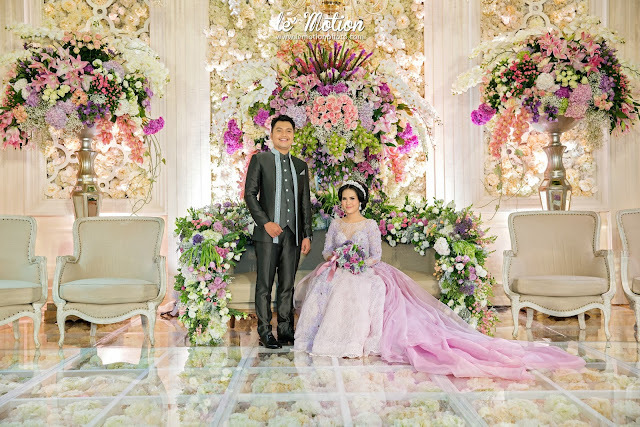 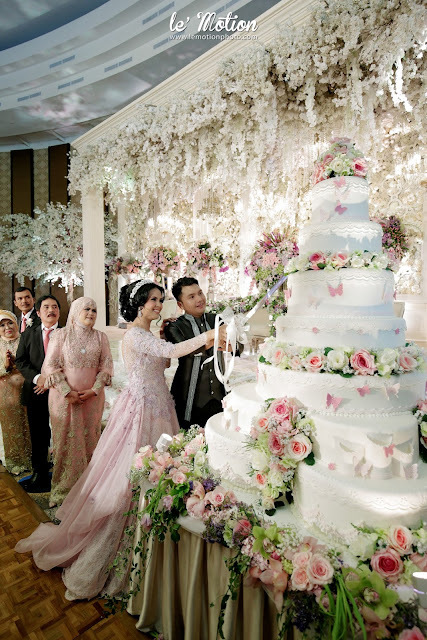 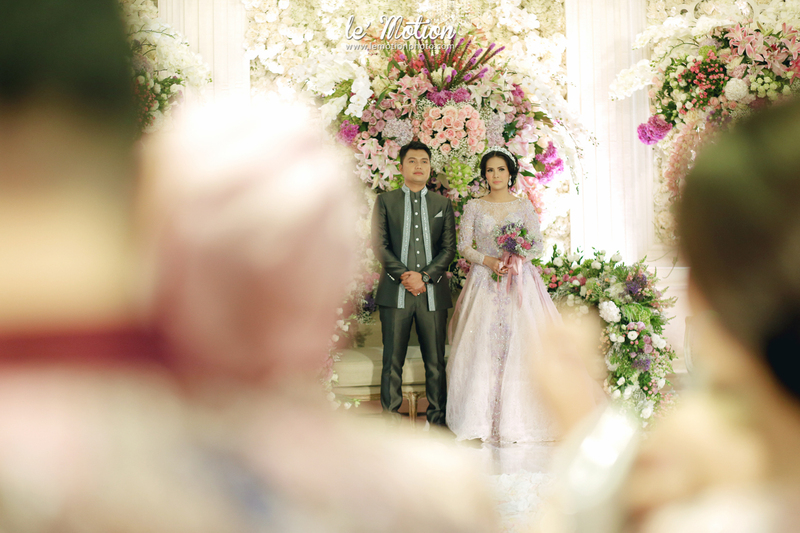 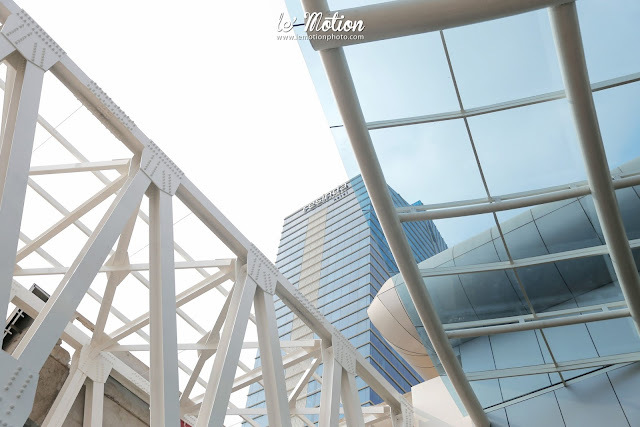 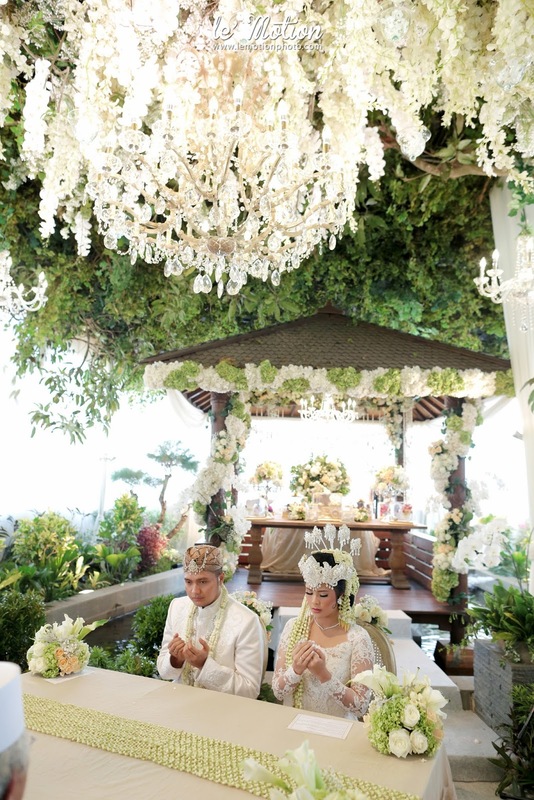 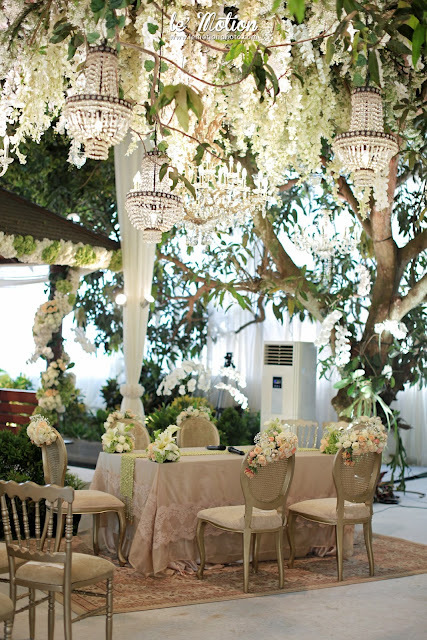 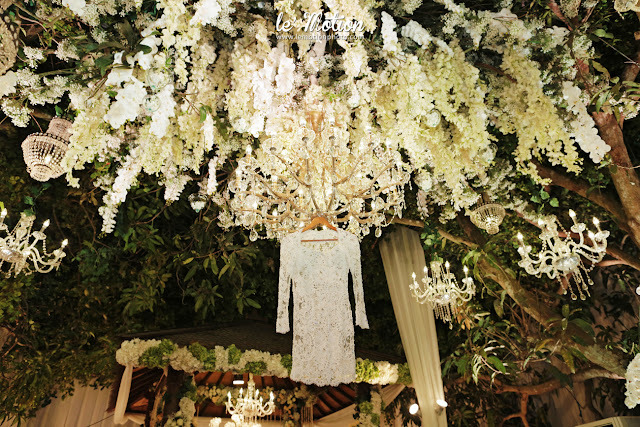 Every inch of Novia and Agung's wedding was incredibly stunning! 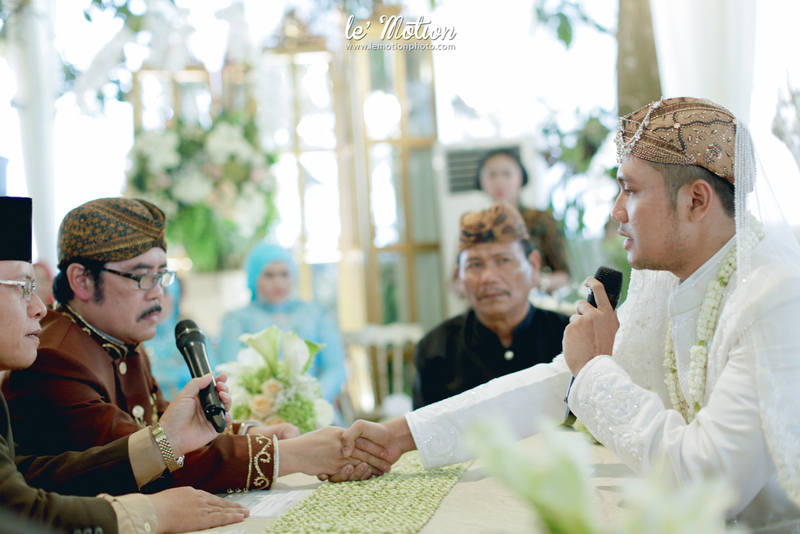 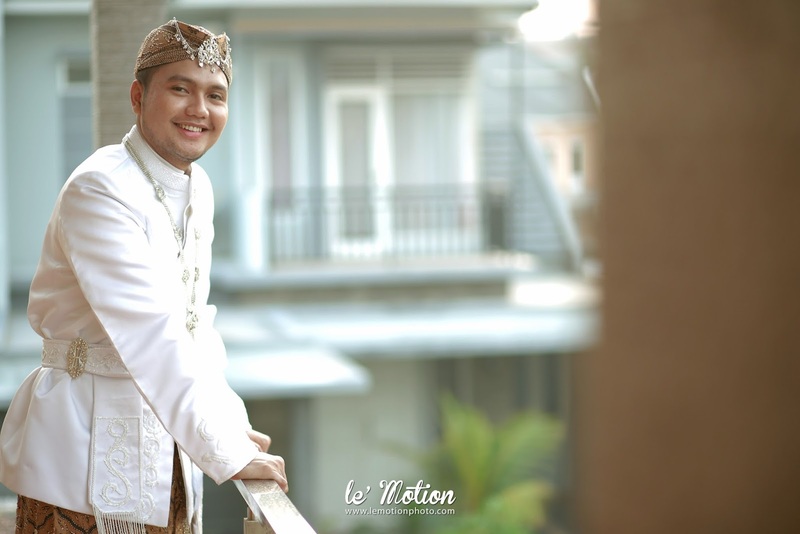 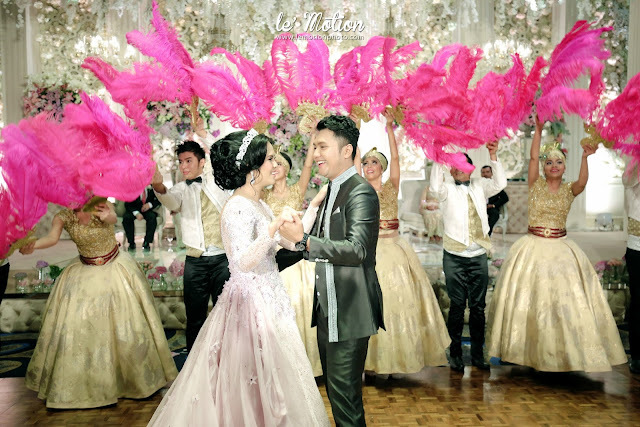 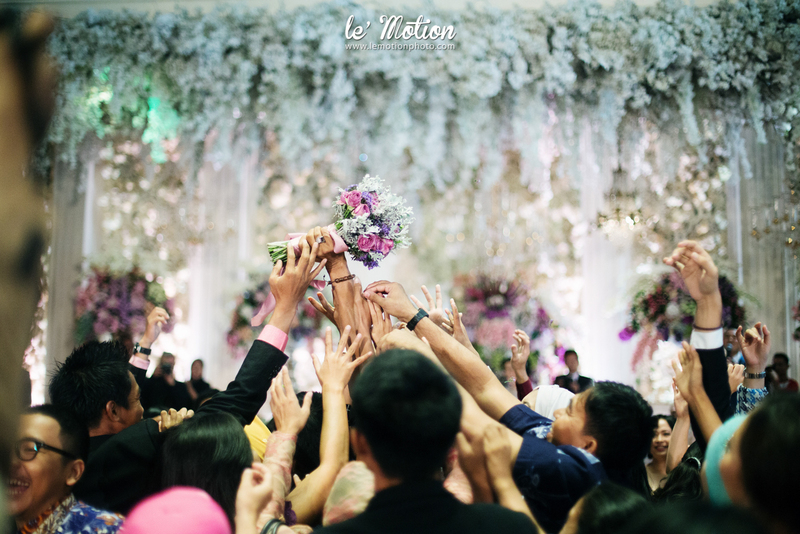 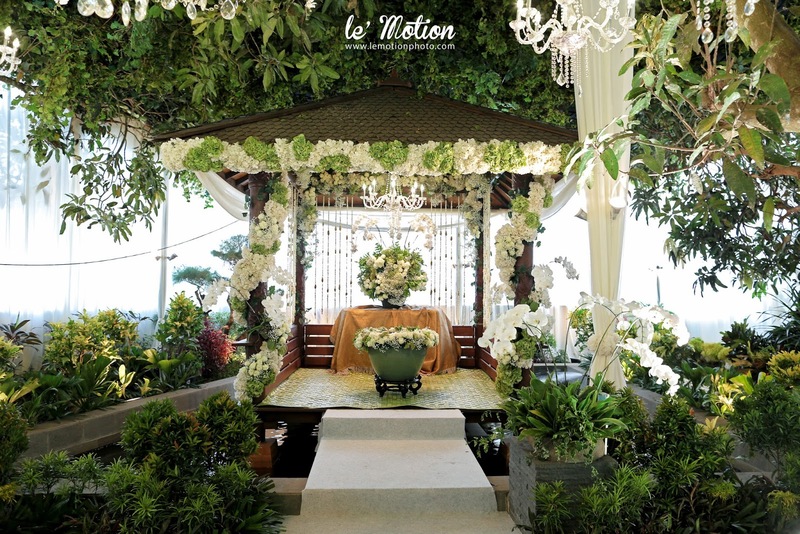 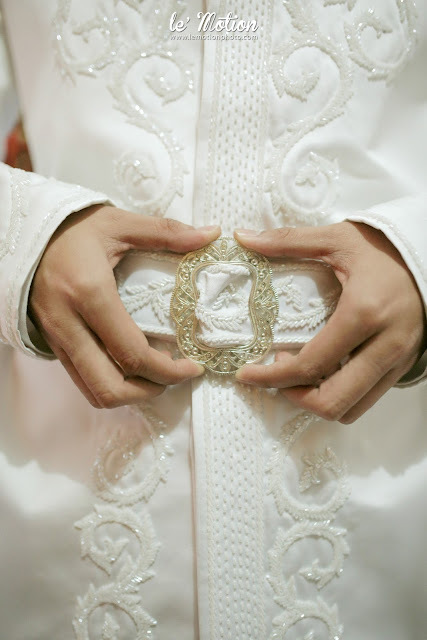 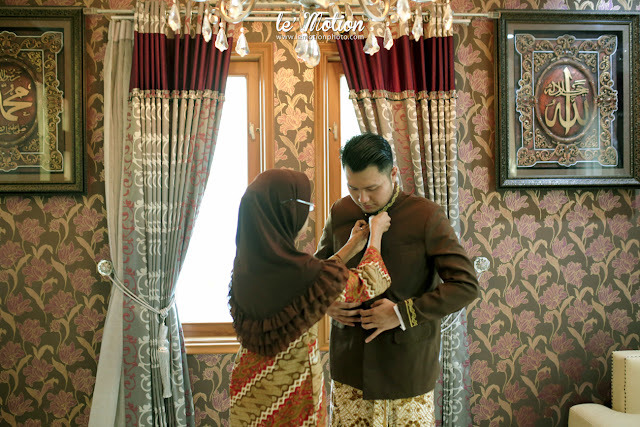 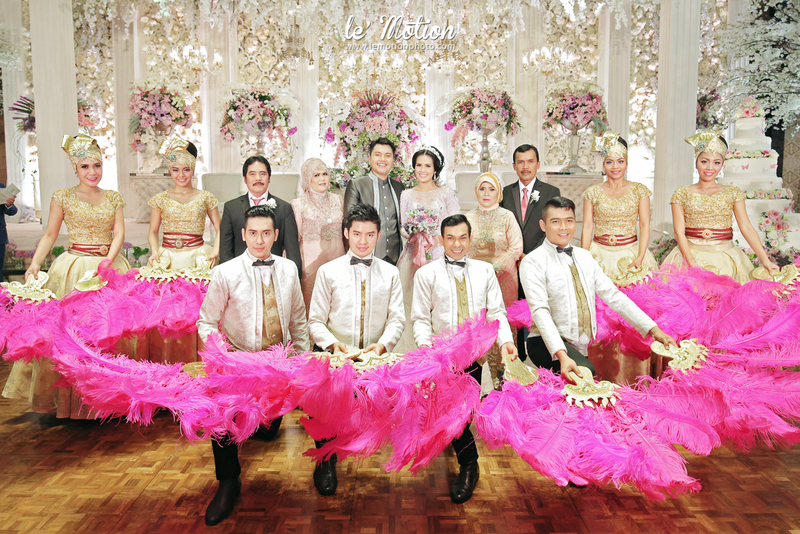 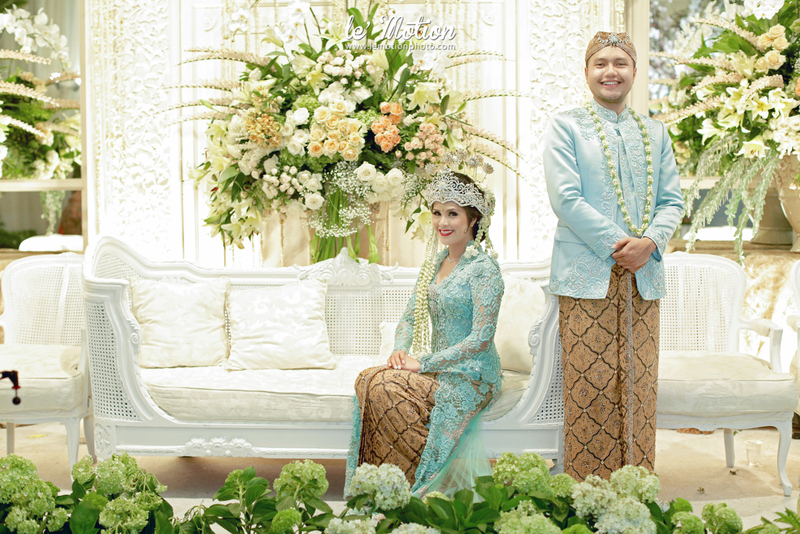 This sweet couple tied the knot in a sacred Sundanese wedding ceremony and international glamour wedding reception. 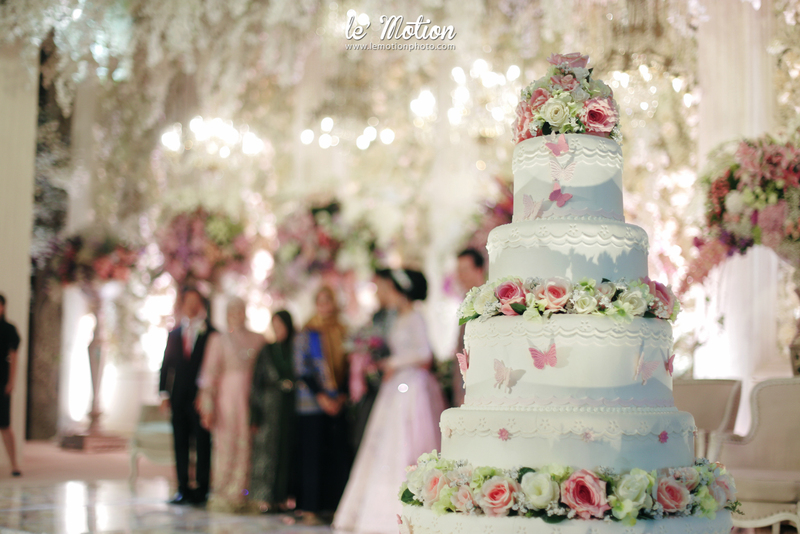 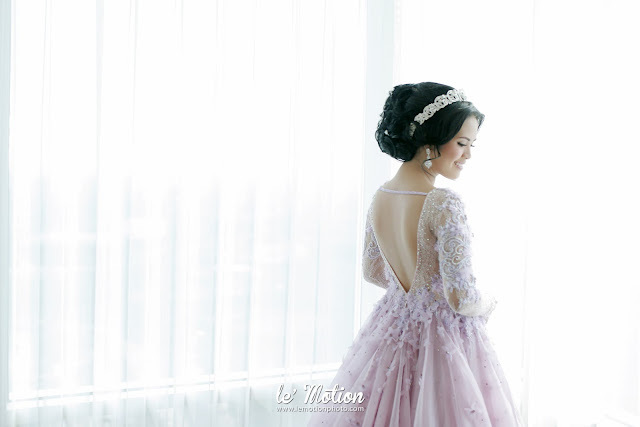 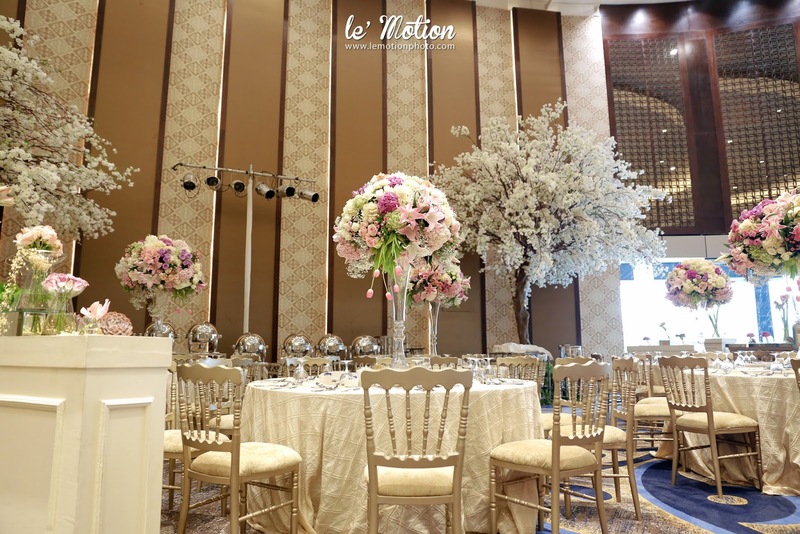 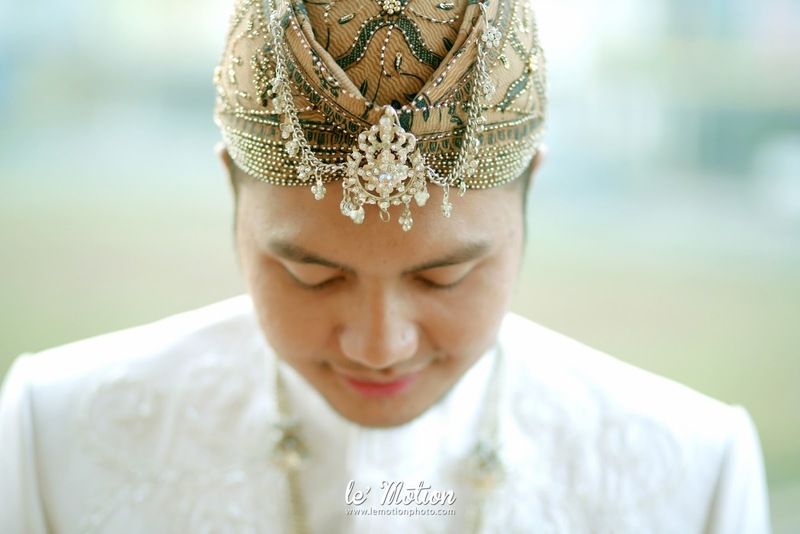 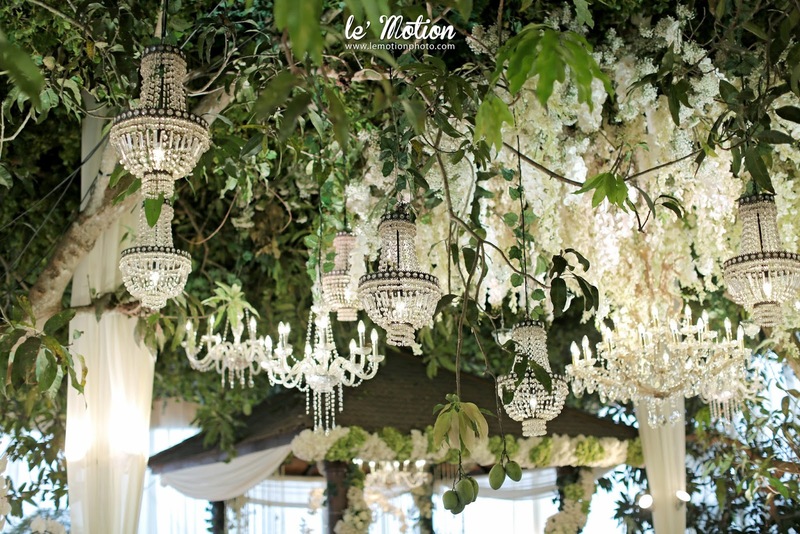 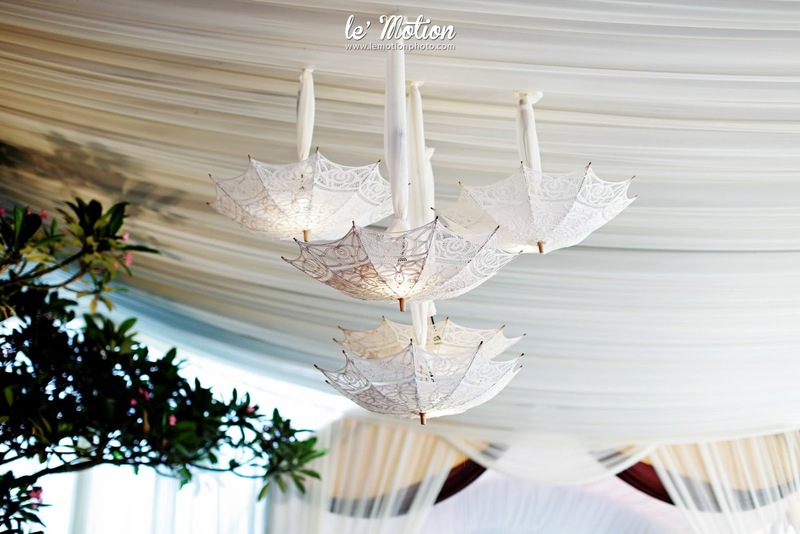 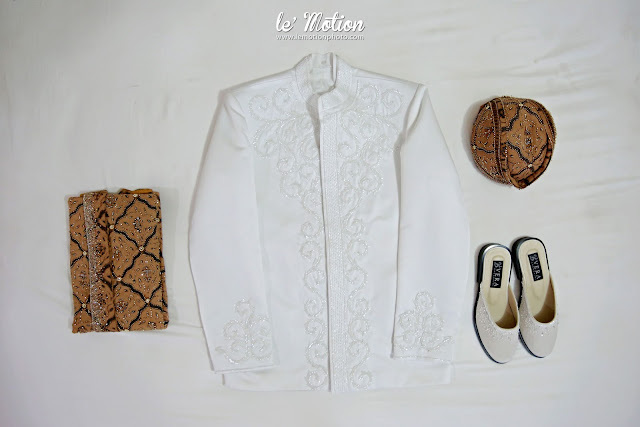 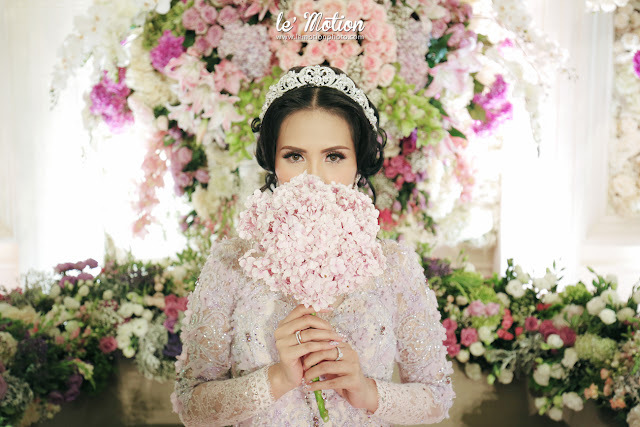 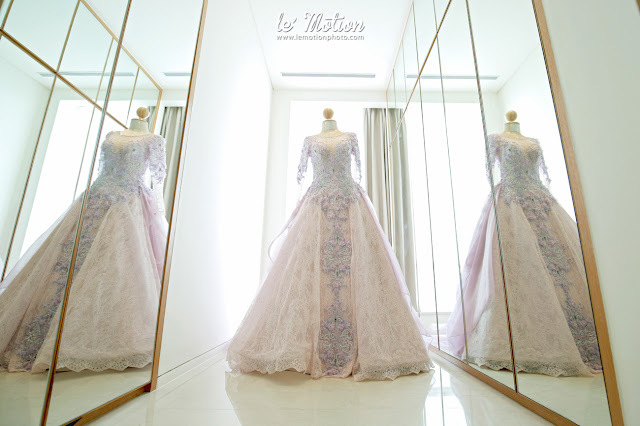 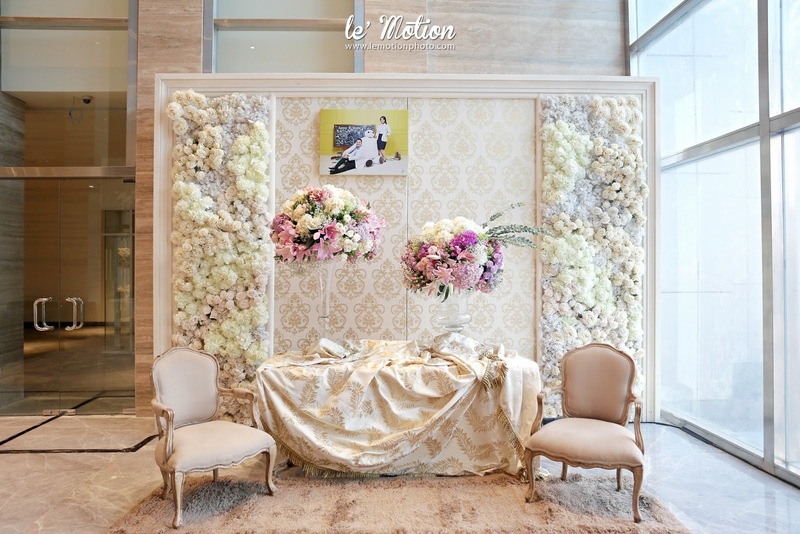 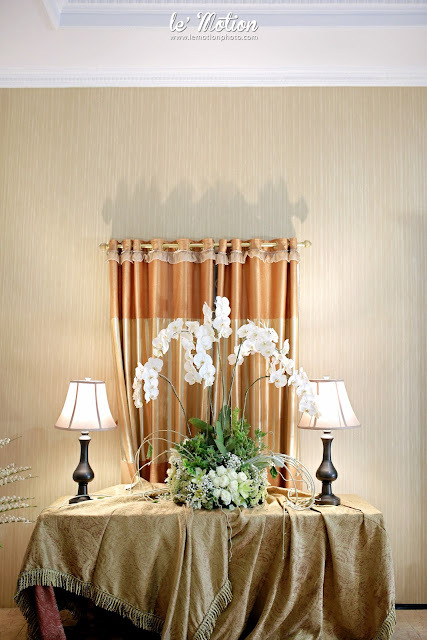 The bride looked like princess in her beautiful kebaya and wedding gown on reception. 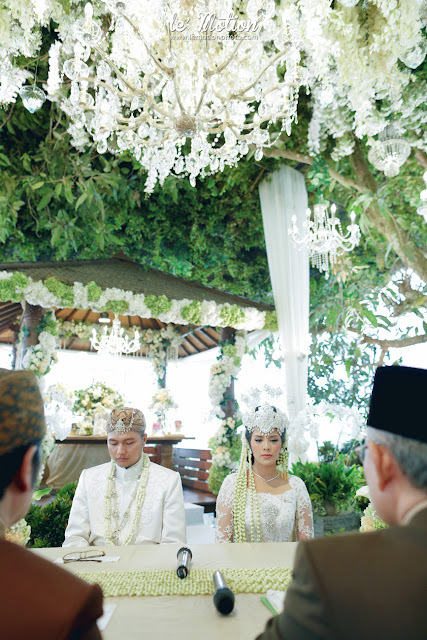 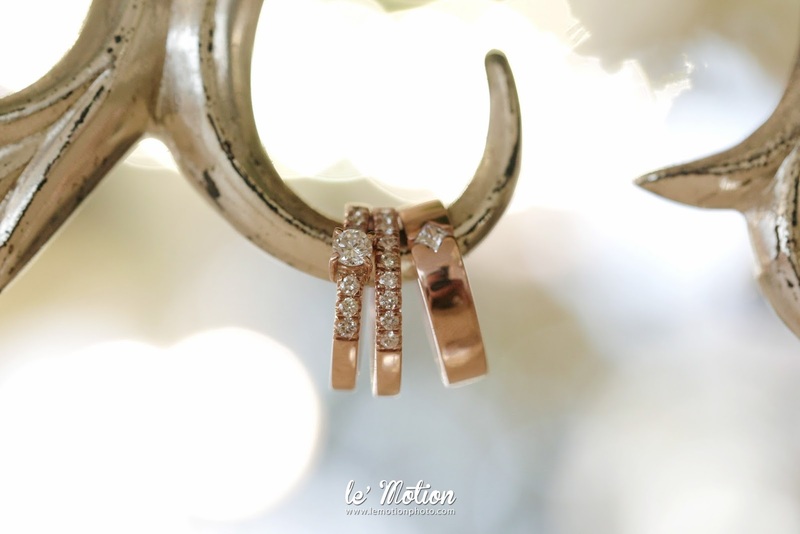 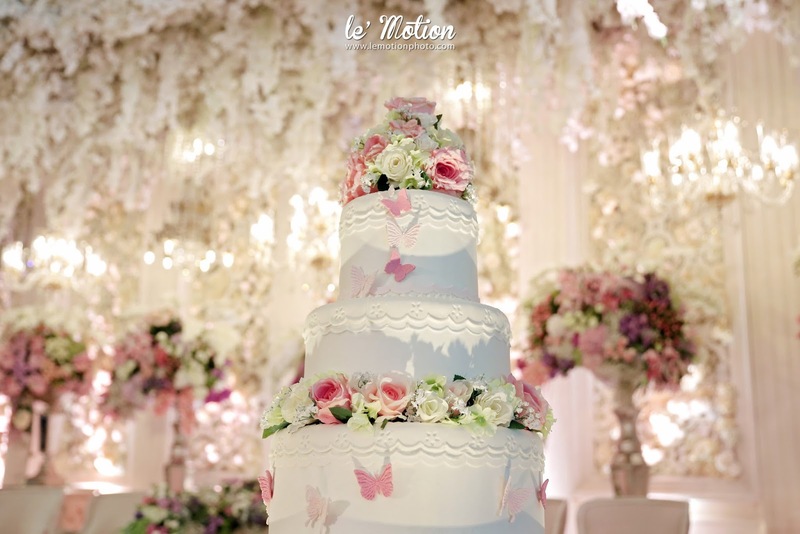 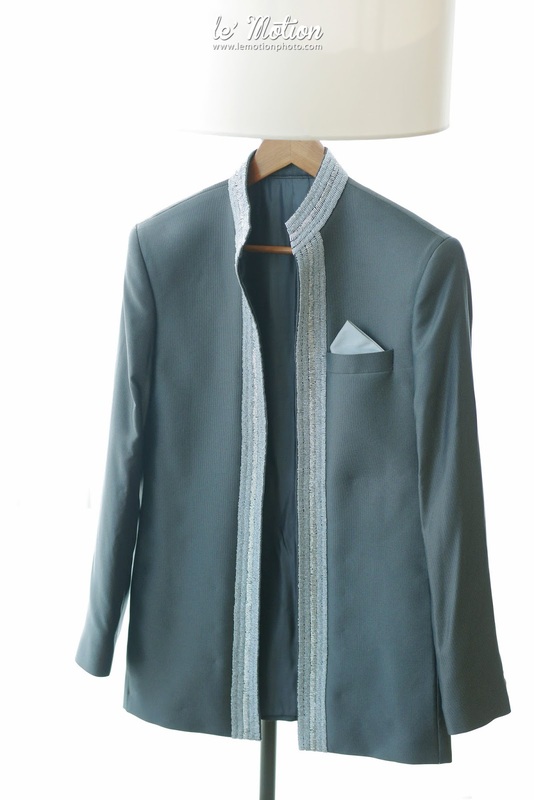 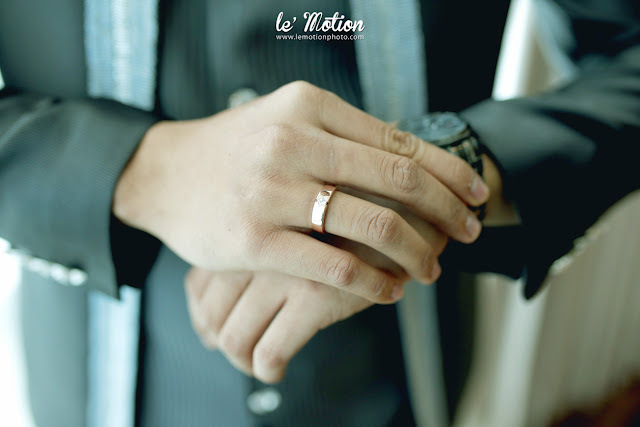 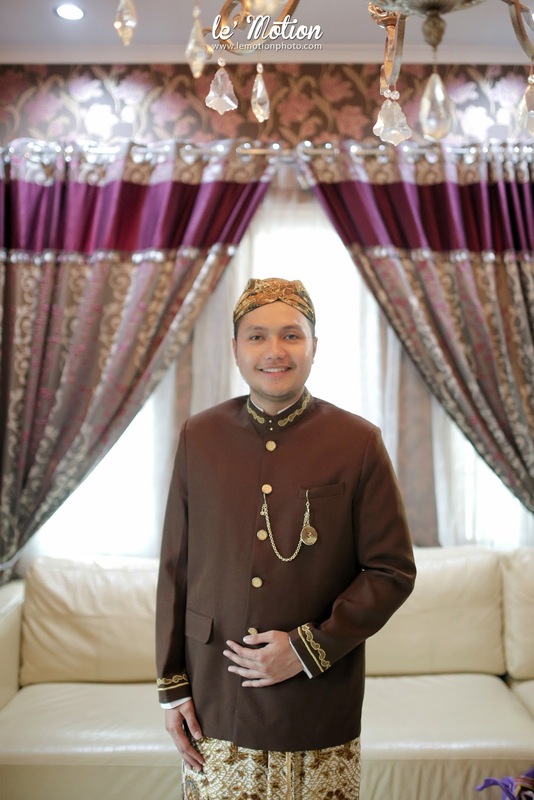 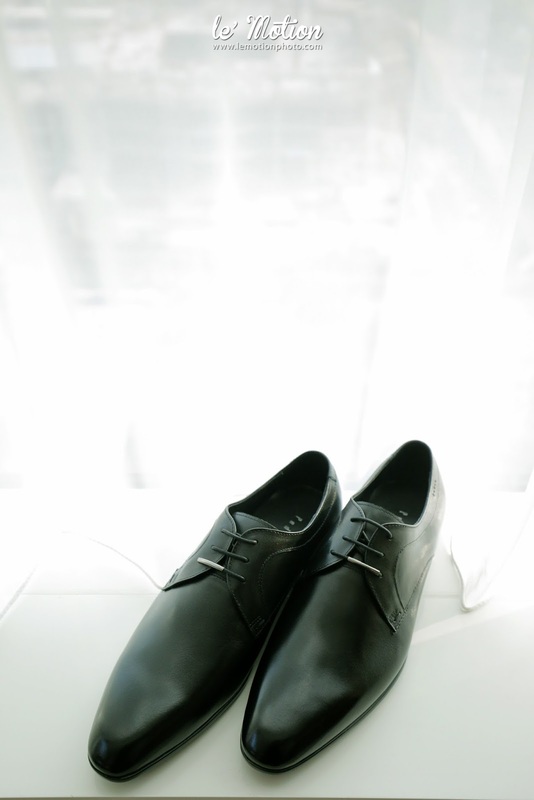 We showcasing an extraordinary depth in Novia and Agung's big day. 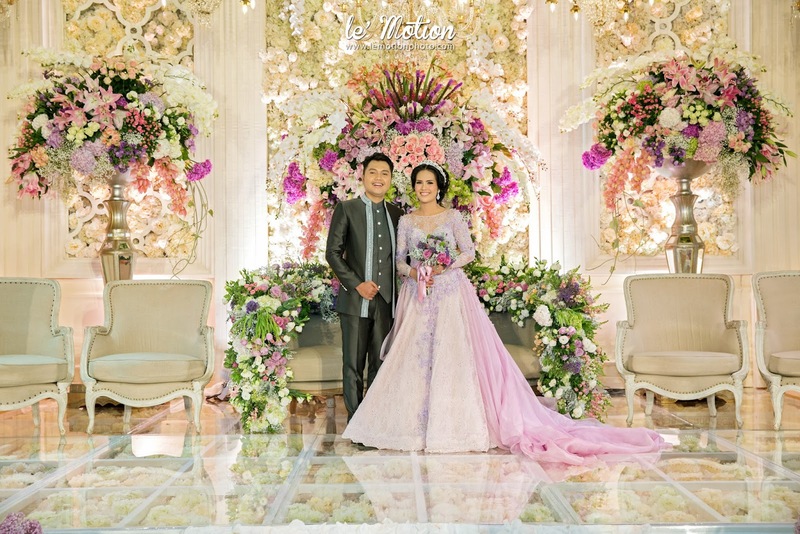 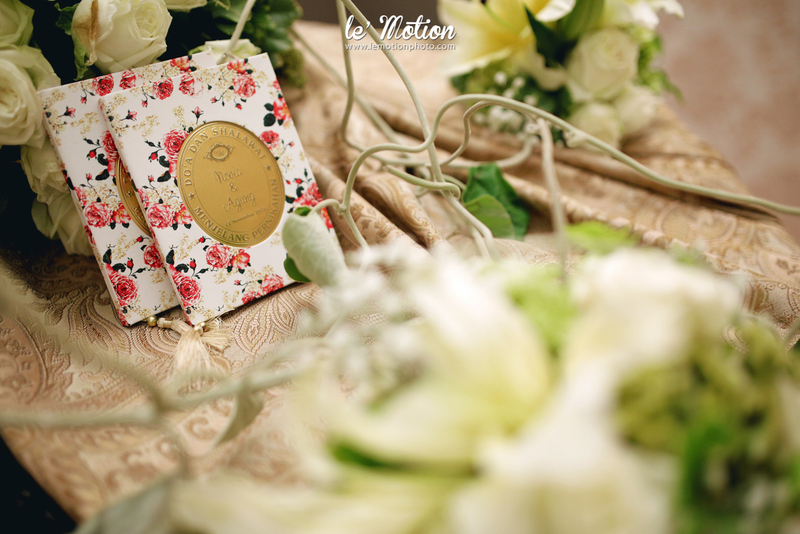 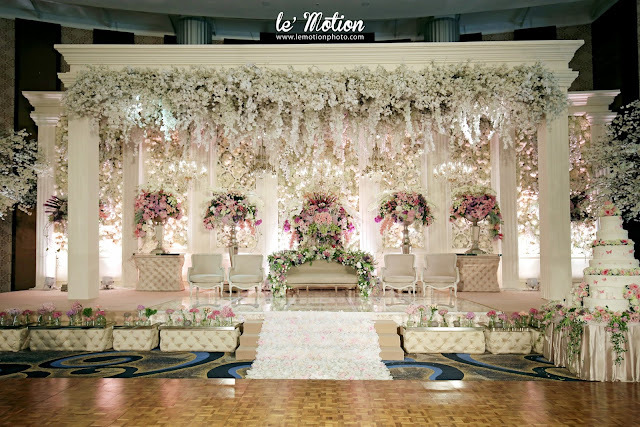 We love the flowery touches that led to this beautifully elegant wedding!